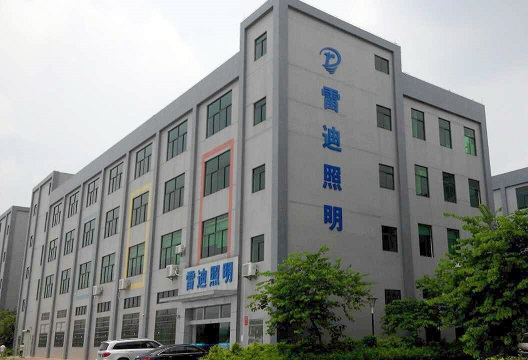 Guangzhou Reddy Lighting Technology Co., Ltd, founded in 2010, is located in Huachuang Animation Industrial Park, Panyu District, Guangzhou. Our company is engaged in LED aluminum profile products. We have mature technical team, which have rich experience in designing and manufacturing diverse styles of LED aluminum profile. Our products has been certified by CE, RoHs, CCC, SASO and other authoritative organizations at home and abroad. We have been certified by the standard attestation of ISO9001 International Quality system. All the products we made are qualified for the authentication of export and nation standard for domestic market. Our products are widely used in high-grade hotels, commercial real estates,offices,and a number of industrial and civilian areas,which fully meet the broad market demand. We have persevered in the business philosophy of “ Fast and High Efficiency, Adherence to Commitment, and Win-win Cooperation”.